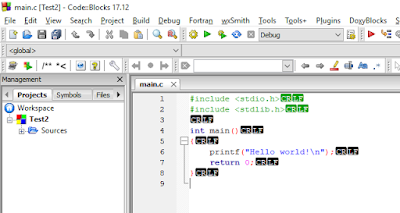 Techies Sphere: How to remove CR LF from codeblocks new project? How to remove CR LF from codeblocks new project? Don’t worry, it’s not an error or a problem, it’s just a setting of codeblocks which need to be set to get rid of this visual.